Wait a moment. Look at the hand of your girl, your friend, your sister, your mother or any woman you have to make a gift this Christmas. Still not wearing a wooden watch? 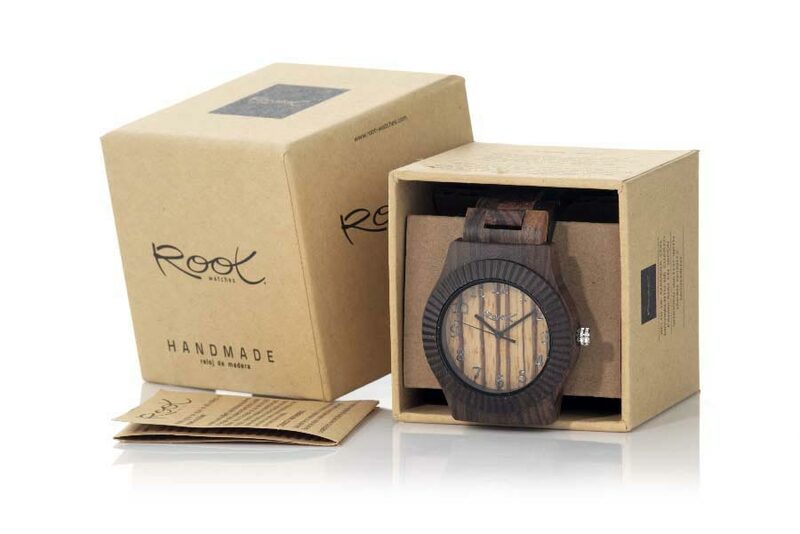 Wooden watches are trendy. Elegant, durable, unique, different and very personal. 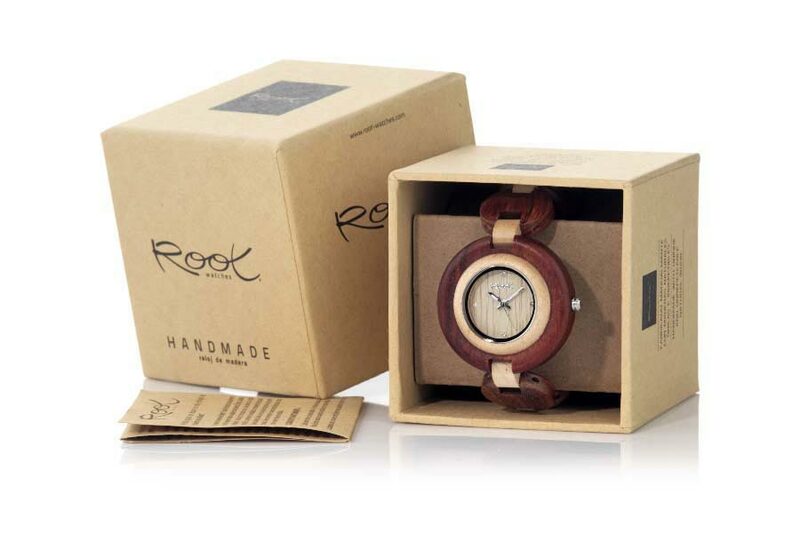 A wooden watch, it's the perfect gift this Christmas. The watch has become an indispensable fashion accessory for any woman in the day to day. Beyond its practical function, keeping you aware of the time and that we can control time not being the one who controls us, is a key accessory in the look of anyone with style. They are the most fashionable watches the wooden watches. Small works of art that look on the wrist and those who already presume the "It girl" of the moment. Why not give away this Christmas wooden watches? It's all advantages! How does a wooden watch differ from a conventional one? The wood is a natural raw material and each piece has a unique and unrepeatable characteristics. In making wood clocks this is the predominant material. You'll be proud! The wooden clocks are extremely light, barely weigh, you will not notice that it wears. 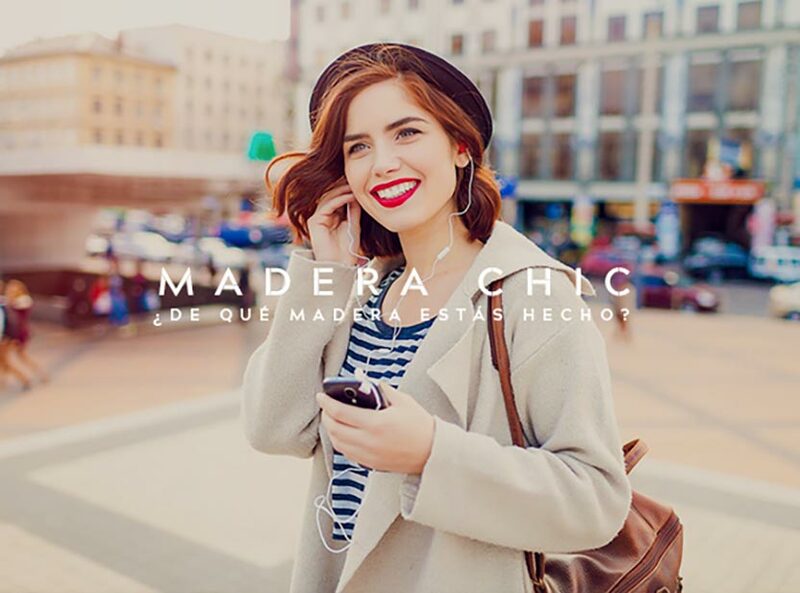 You will be delighted to wear a product of great beauty and feel comfortable with your daily use. Give Christmas a wooden watch to give fashion. Next to the wooden spectacles, the wooden gifts trend in fashion. It'll be the last! You can choose from different wooden clocks, each one decorated with different colors and designs. Choose the one that best goes with his personality. Most of these wooden clocks are unisex, so you can swap your watch with your friend or your partner. And why doesn't everyone have their own? This yes that is a new product never seen before, presumed original, presumed wooden clock. Elegant, beautiful and with personality. You decide. We propose you a selection of some of the best wooden watches to give a girl is Christmas with which of these eight watches would you stay? A color explosion on the wrist. Laminated maple and bamboo wood clock with dial combined with large numbers, classic black needles, and natural cork strap. 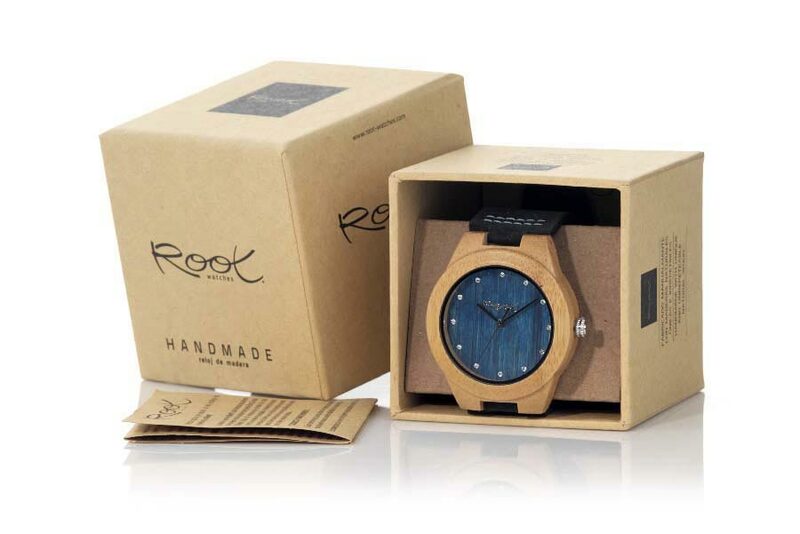 Elegant wooden watch ideal for more colorful styles, with dial in blue-tinted bamboo wood, scale with shiny and black leather strap with blue seams. Modern wooden clock made of Zebrano wood and dial also Zebrano wood. With a minimalist style, it comes with a brown leather strap. Wood clock made of natural walnut wood with zebra wood dial. Numbered Roman scale and brown leather strap. Wood clock made of natural bamboo wood. Minimalist in style, it presents the classic black needles and the strap is dark-skinned. Wood clock made of sandalwood and the day in Wenge Wood with silver lines and brown belt. With you are eight proposals that we have presented you will have already made an idea of which can be the perfect wood clock to give a girl this Christmas. 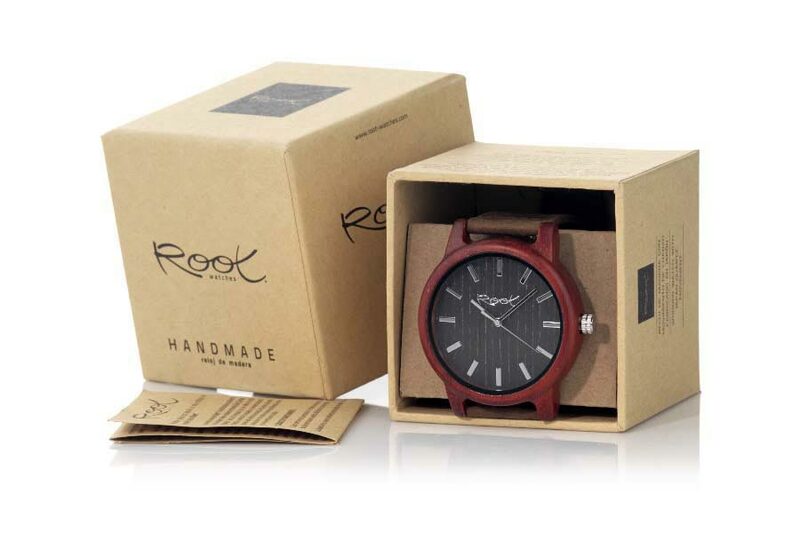 But in addition to these eight proposals in the catalog of Root sunglasses & watches You have a collection of more than 70 watches of natural wood unique and unrepeatable, surely without any of these you have convinced the whole there you will find the model that suits the Perfection to your loved one and you'll get your gift right this Christmas.